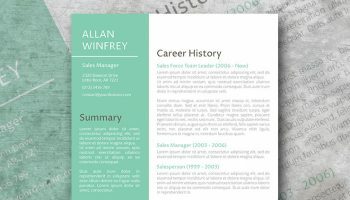 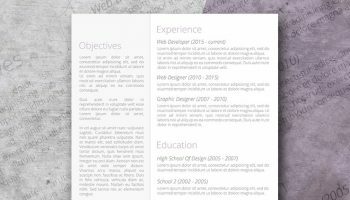 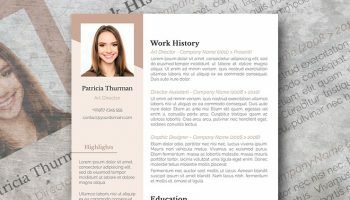 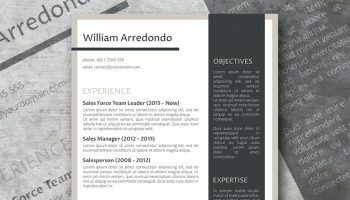 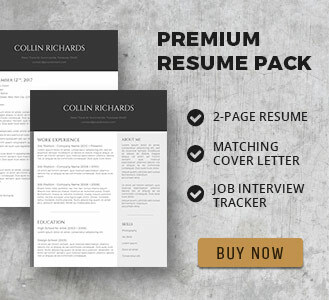 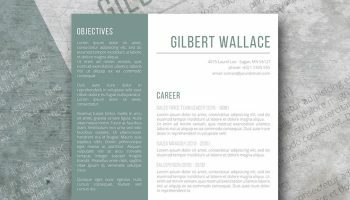 This neat resume is a perfect fit for those who want to showcase their skills and qualifications in an elegant and professional way. 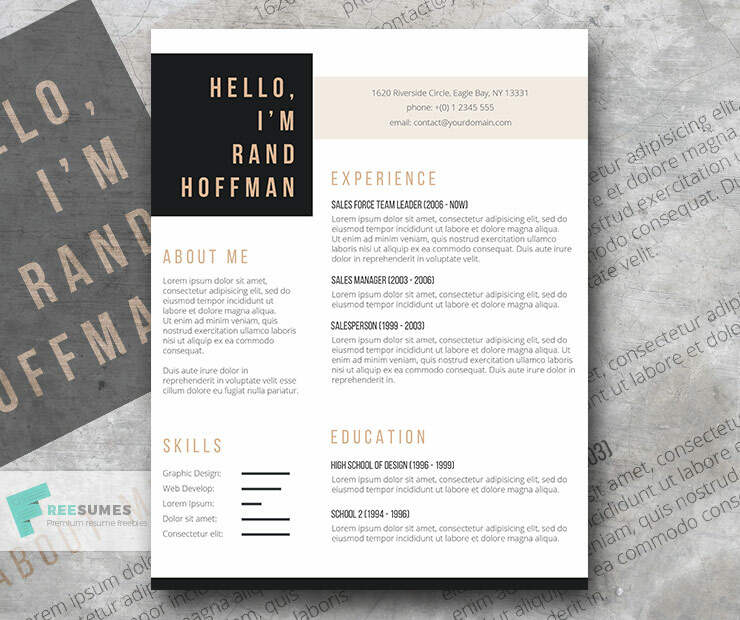 The smart choice of colors and layout makes it easy to stand out from the crowd. 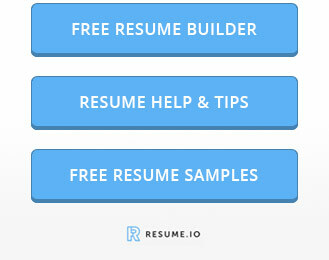 Download it for free and edit in just a few minutes.